The track list includes 10 songs. Members of WINNER Song Minho, Lee Seunghoon, Nam Taehyun and Kang Seungyoon participated in writing lyrics and composing of songs. B.I and BOBBY from Team B -- well-renowned boy band by survival reality show “WIN: WHO IS NEXT” -- also took part in song's composing. 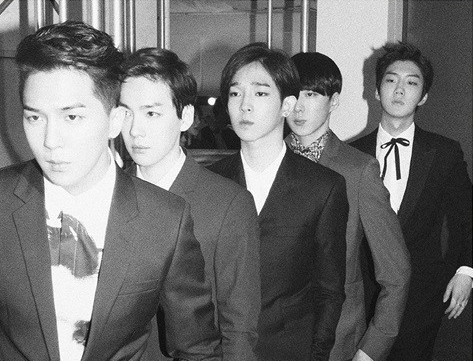 WINNER will officially debut in South Korea on August 12th digitally. The physical release will drop on August 14th. The band will also make a Japanese debut next month.